Andrew is an experienced and qualified technician who understands the significant responsibilities of his role. He always treats his charges with the respect and compassion you would expect. Andrew also has many years of experience developing and maintaining gardens of remembrance to the highest standards. Andrew is from Troon and has spent his adult life working within the Ayrshire communities. Philip is a kind and approachable man who has spent his whole career assisting families and communities deal with bereavement. He grew up, was educated and has spent most of his adult life in Largs. He has previously run both Greenock and Masonhill, Ayr Crematoria. 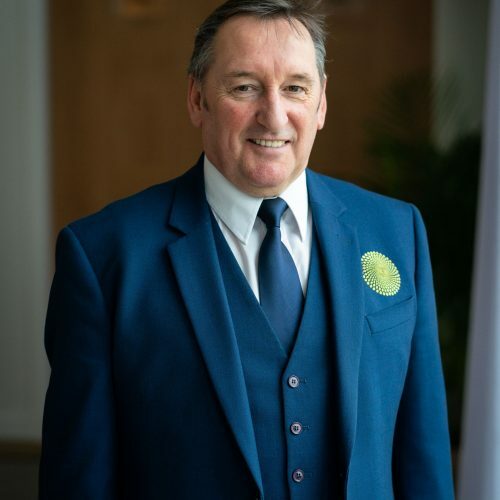 He has reached the highest levels of the Institute of Cemetery and Crematorium Management (ICCM) having been elected National President in 2005 and Chairman in 2008. Some years ago, Philip led Masonhill to the ‘Best Crematorium in the UK’ award. Jennifer is from the Isle of Cumbrae and has spent all her adult life in the Clyde Coast and Garnock Valley. She is empathetic and caring and well suited to assisting the bereaved at this, most difficult of, times. Her life experiences and professional background will ensure that customers receive the highest standards of care. 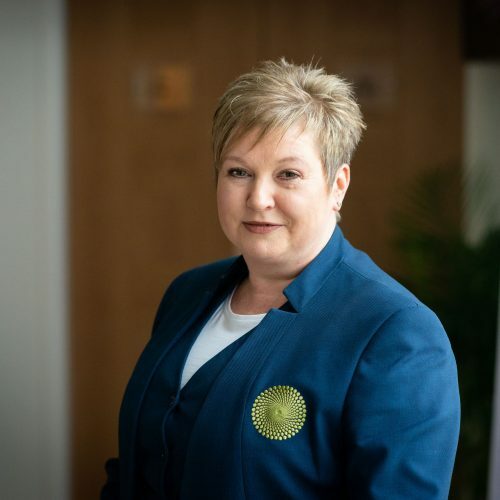 Jennifer is currently studying to complete the ICCM Diploma for professionals involved with bereavement care, and has successfully attained certification with distinction for Cremator Technician and Cemetery and Crematorium Management amongst other core professional modules. 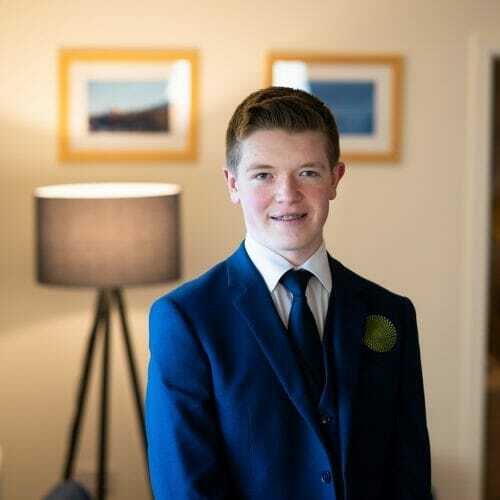 Murray is from the Isle of Cumbrae and has recently joined the Clyde Coast & Garnock Valley Crematorium as a trainee technician to pursue a career in Bereavement. Murray is a kind and thoughtful individual, with the essential qualities needed when serving bereaved families, showing empathy, compassion and professionalism at all times. 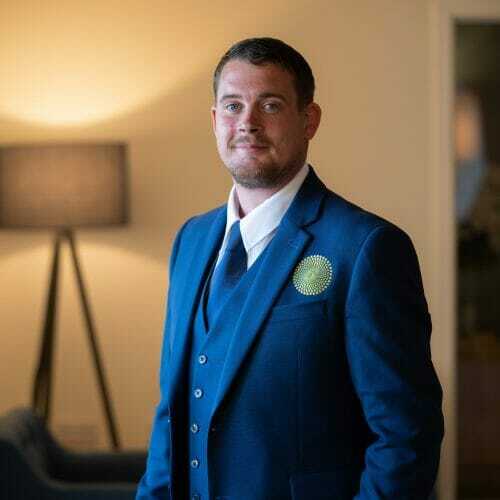 Murray is currently learning the Administration and Information Technology aspects of crematorium operations, alongside ensuring the Ceremony Hall and waiting room is correctly set-up for each and every service, plus working in the extensive grounds and gardens.